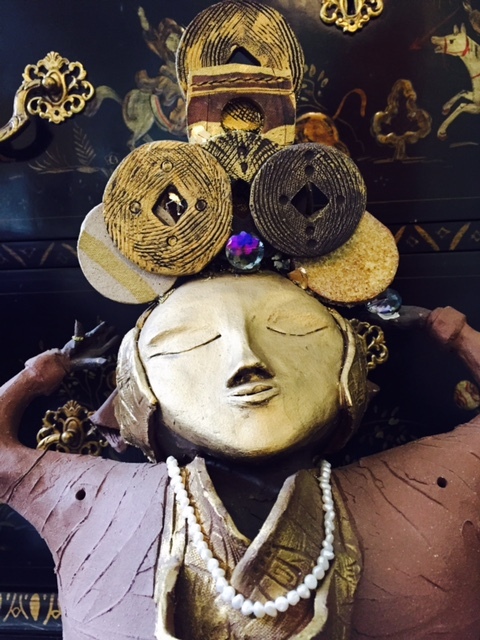 Sculptures and earrings by Jane Sterling and mixed media Altars, Shrines and Mosaic mirrors by Leslie Gibbons. Live music, by Phoenix Sigalove, and refreshments for the First Friday reception. Three floors of art and artists studios to explore!